acrylic on canvas, acrylic on board, mirrors, various sizes. 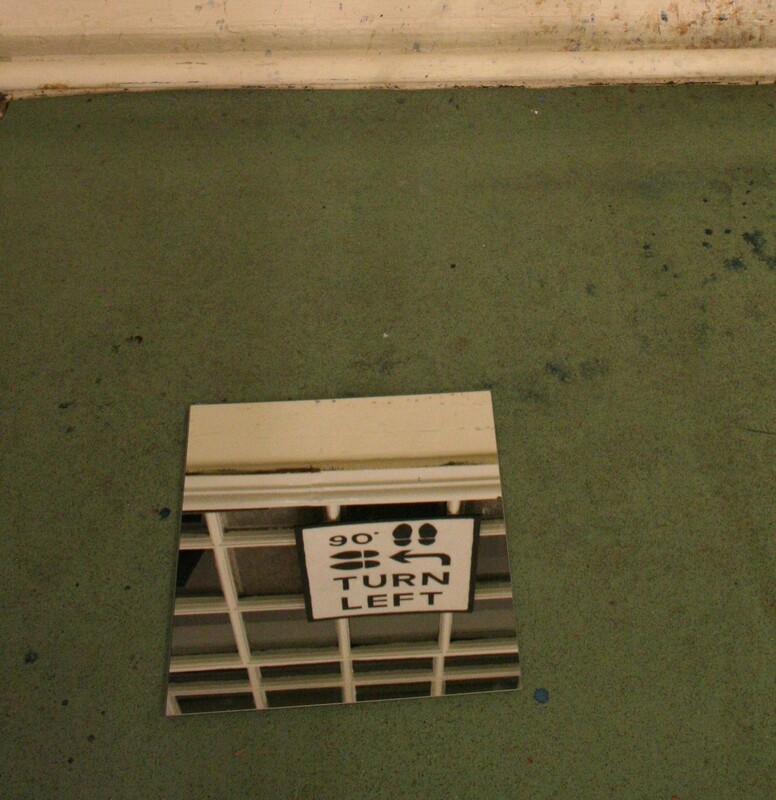 An installation, in which the viewer interprets a series of instructions to participate in a journey. An exploration of whether rules erode our natural instincts and judgment.